For the seventh week in a row, gas prices in the Jamestown are holding steady at $2.554 per gallon, according to AAA East Central’s Gas Price Report. New York’s average cost at the pump is $2.508 per gallon, making it one of four states across the Mid-Atlantic and Northeast region where prices remained flat from last week. Every other state in the region is seeing prices drop as much as three cents. Gas prices have fallen moderately in most states following a week of all-time high gasoline demand. The price of a gallon of gasoline increased one cent this week to $2.38 from last week; however, the price at the pump in 30 states has fallen as much as four cents. 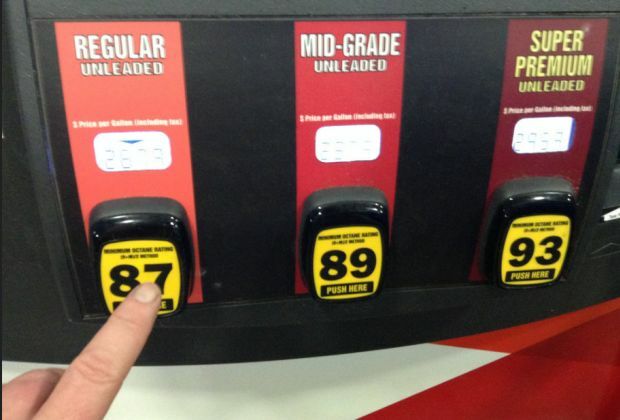 The moderate decline in gasoline prices is typical following a long holiday weekend. Historically, the first three weeks of June generally can indicate whether consumers will sustain gasoline demand into summer months. Today’s national average is two cents more than both a month and year ago. The EIA report for the week ending on May 26th showed some encouraging trends related to gasoline demand. It came in at a record of 9.822 million barrels per day– 7,000 ahead of the previous record from last June. However, the report also showed strong refinery output rates. Therefore, instead of diminishing existing stocks of gasoline to meet demand, refineries are continuing to replenish the gasoline they have in storage with newly produced gasoline. The result is that storage levels still remain high, so refineries can pull stocks from storage to meet higher driver demand without needing more oil to produce higher levels of gasoline. Moreover, oil production continues to grow in the US. Record-breaking amounts of oil exploration in the US will continue to increase crude inventories. Only time will tell if growing demand for refined products, like gasoline, will begin to chip away at global crude inventories, increasing prices per barrel – which could lead drivers to pay more at the pump.